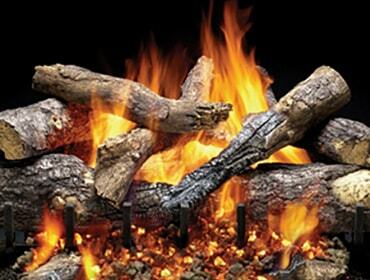 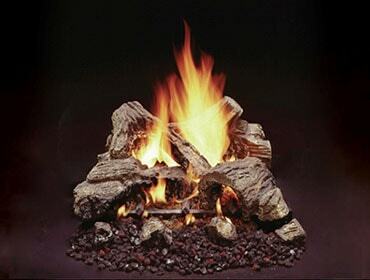 If you desire a cleaner alternative but don’t wish to sacrifice the traditional, robust fire you love, turn to Heatilator gas logs. 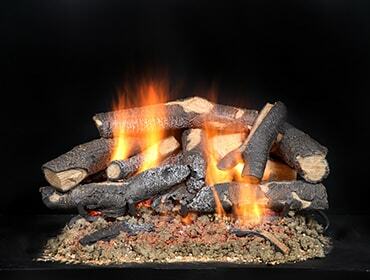 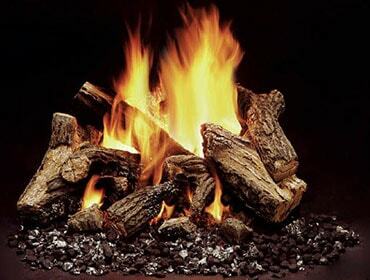 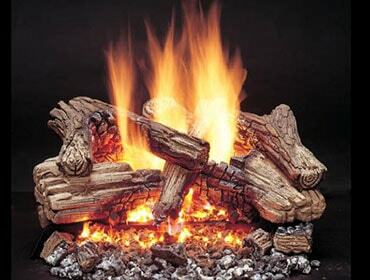 Our gas logs provide the same look or a traditional fireplace without the mess. 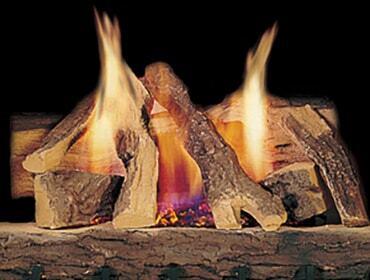 Boisterous flames paired with our authentic-looking logs make Heatilator gas log sets the perfect, cost-effective upgrade for any existing wood-burning fireplace. 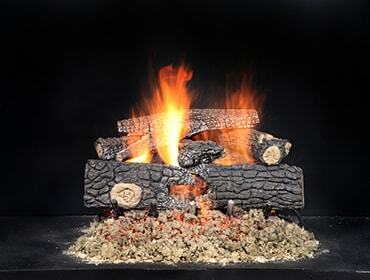 Maintenance free and easy to install, our gas fireplace log sets make it possible to enjoy old, outdated fireplaces as if they were brand new. 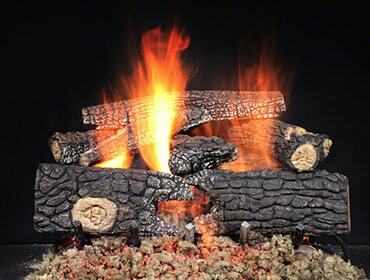 Plus, they are operable with just the click of a button, which means you can have a beautiful roaring fire that can be instantly enjoyed, year-round.